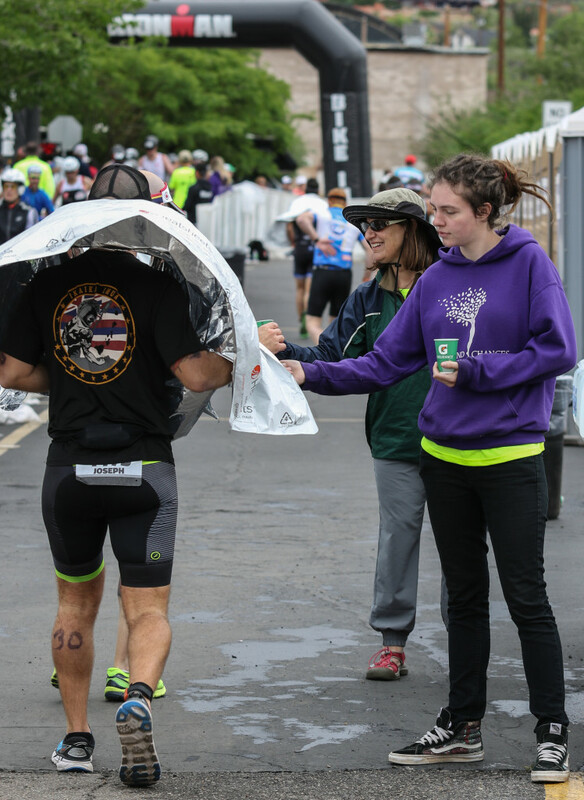 ST. GEORGE — Battling rain, wind and cool temperatures is no big deal for Lionel Sanders and Heather Wurtele. 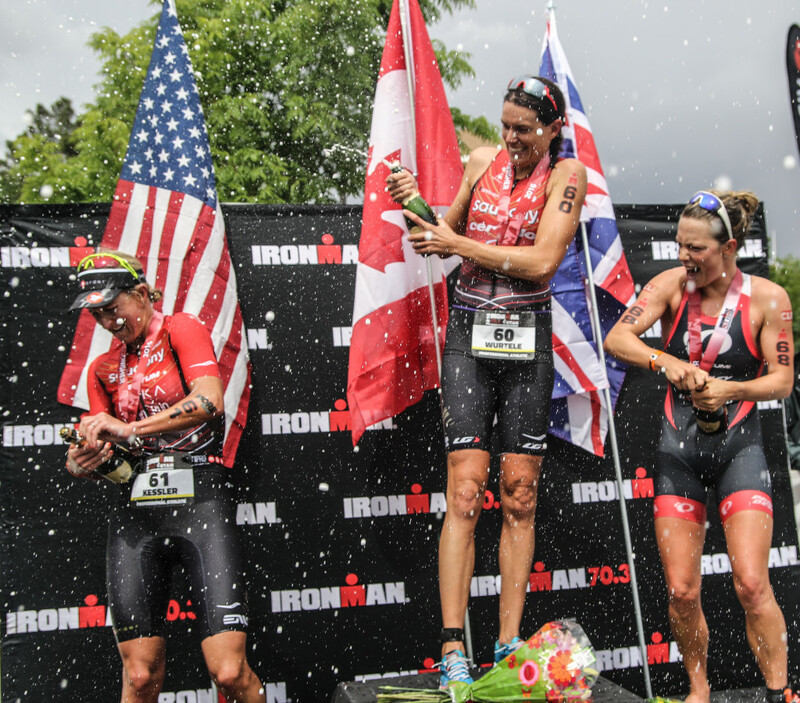 After all, they’re Canadians. 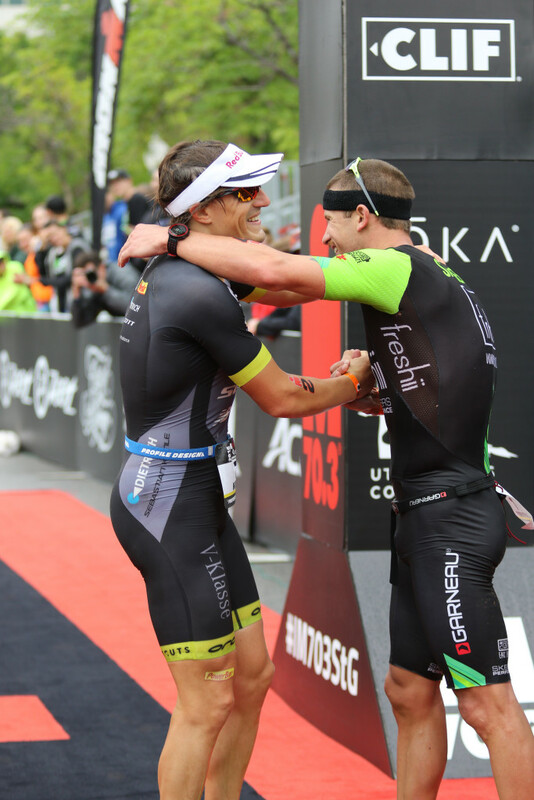 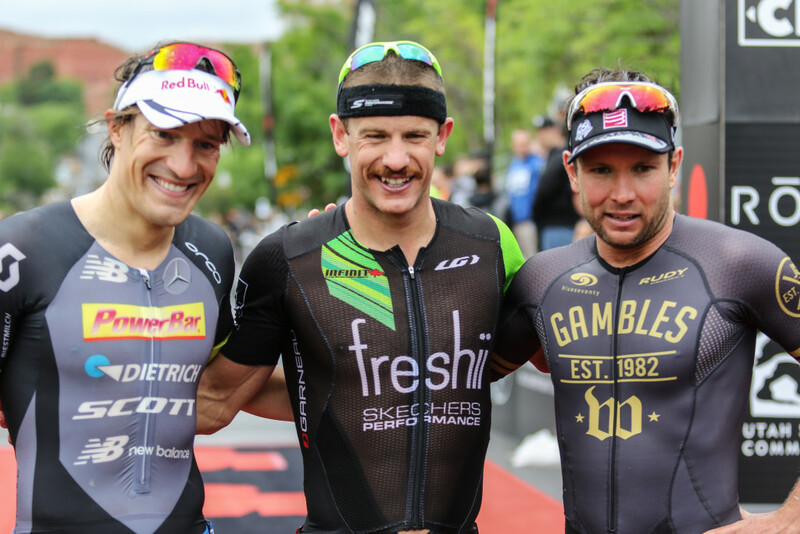 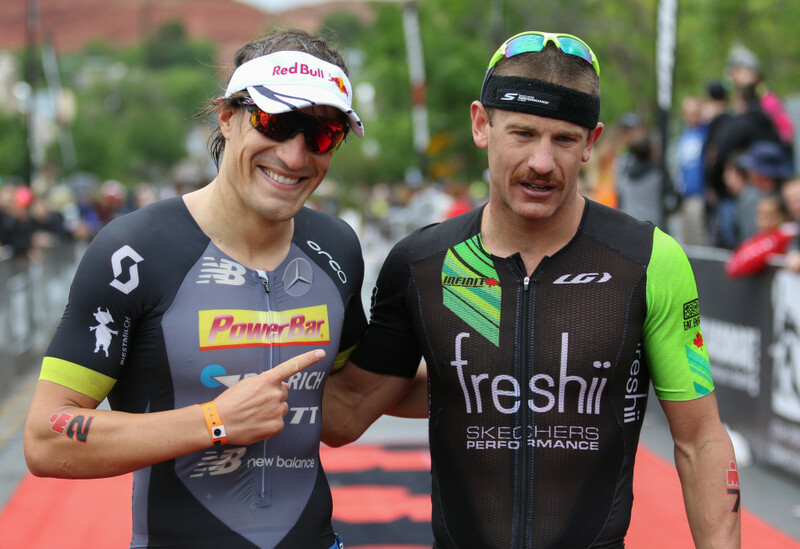 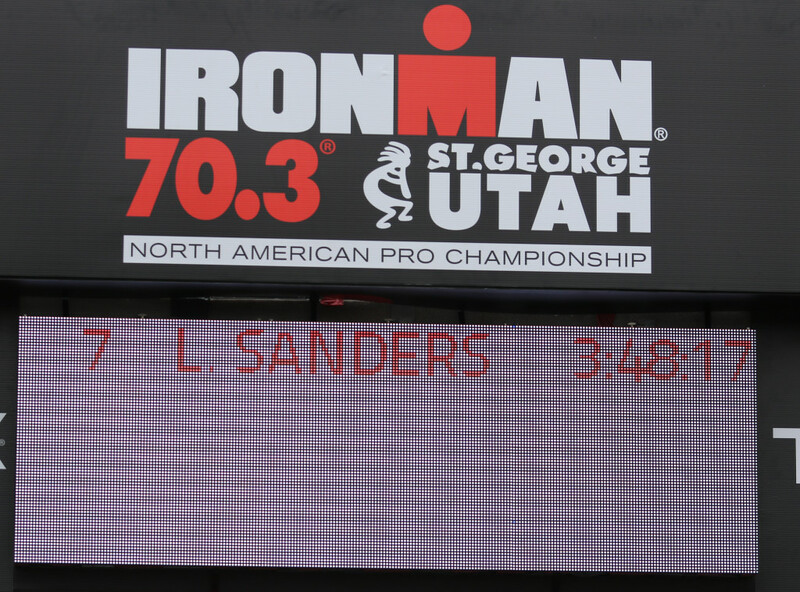 Sanders cruised across the finish line in a time of 3:48:18, about three minutes ahead of Germany’s Sebastian Kienle. 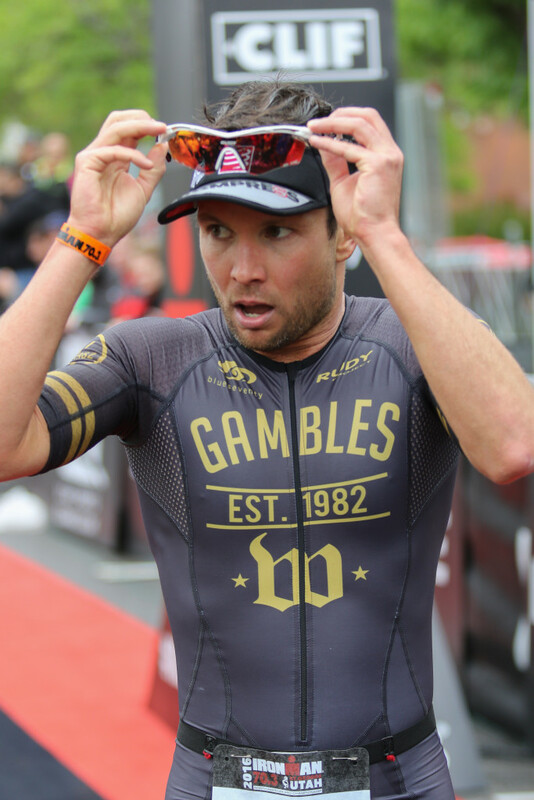 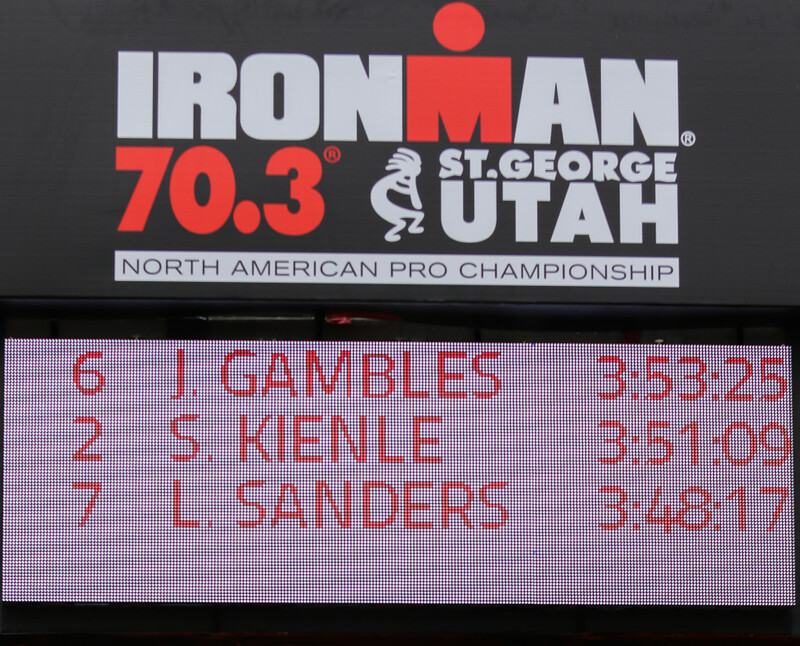 Joe Gambles of Australia came in third, just over a minute behind Kienle and five minutes after Sanders’ winning time. 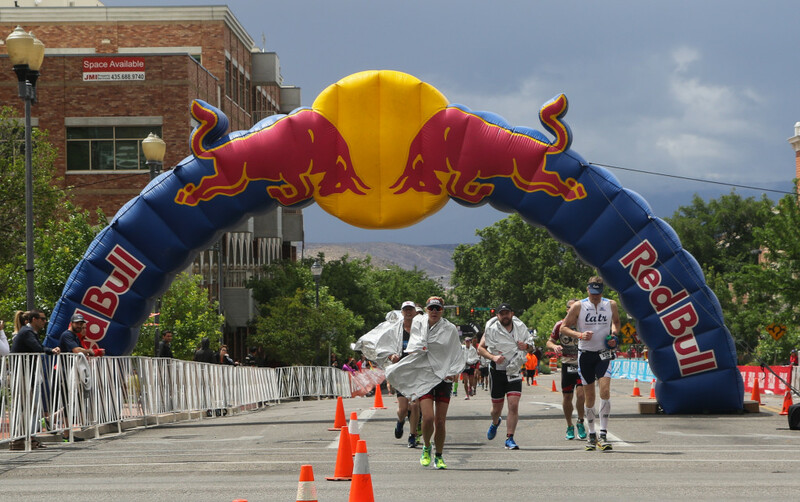 For Sanders, winning in St. George was a case of therapeutic redemption. 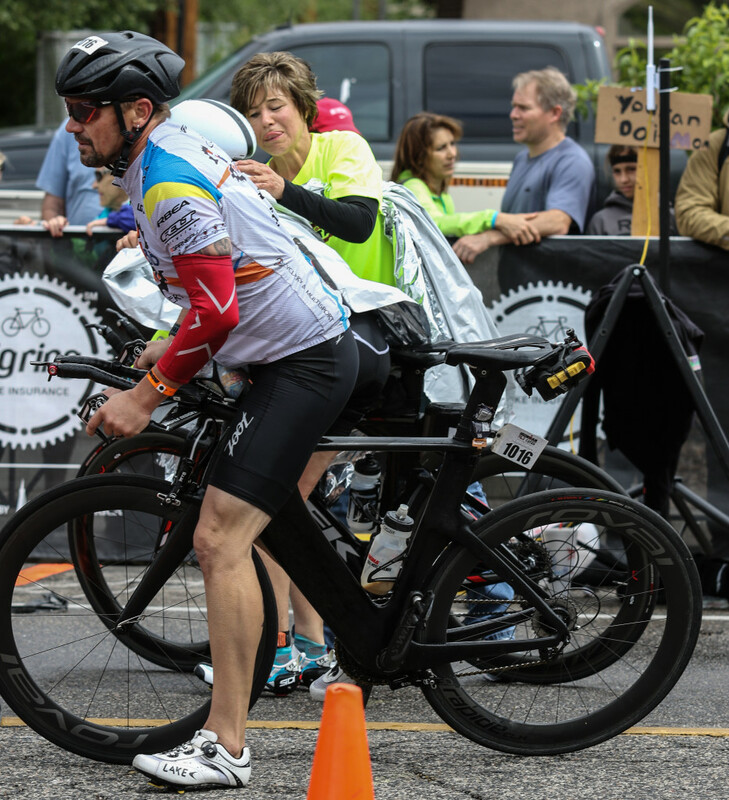 Sanders said his whole attitude about racing — and life — changed that day. 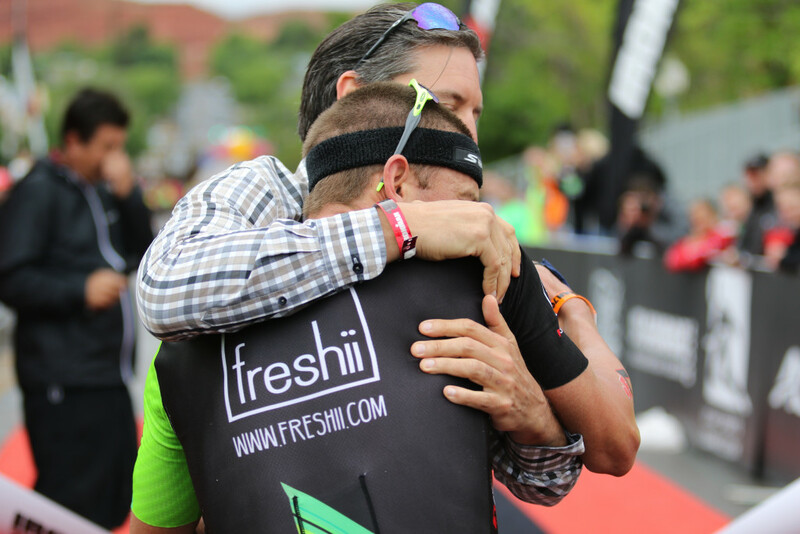 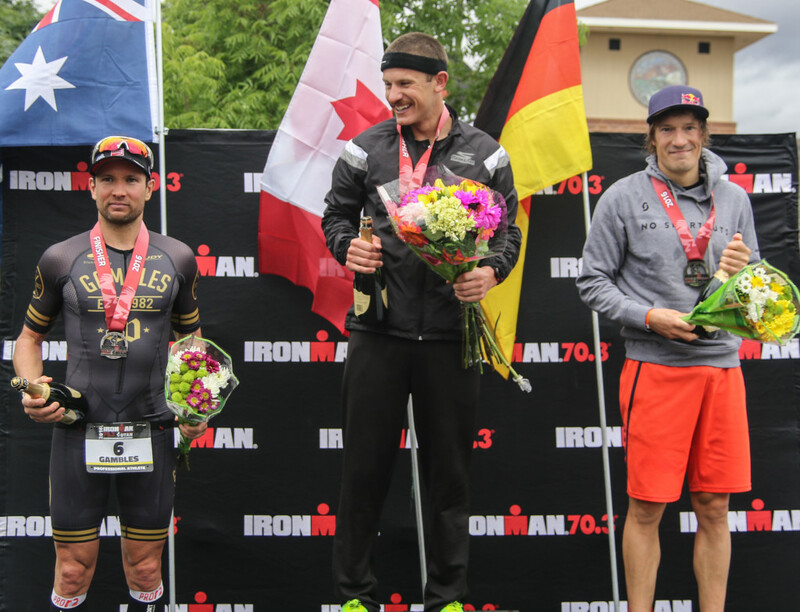 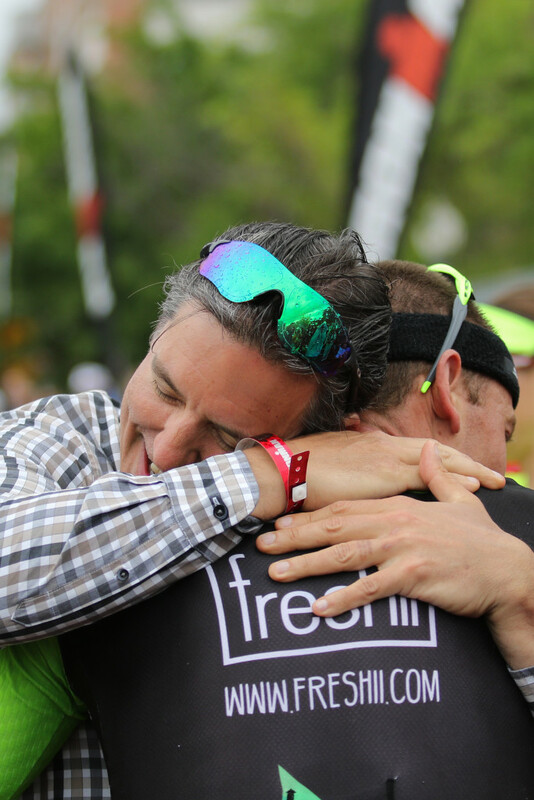 The Windsor, Ontario, resident said that new attitude helped him to cope with the fact that he was more than four minutes behind the leaders after the first leg of the race, the 1.2-mile swim in Sand Hollow Reservoir. 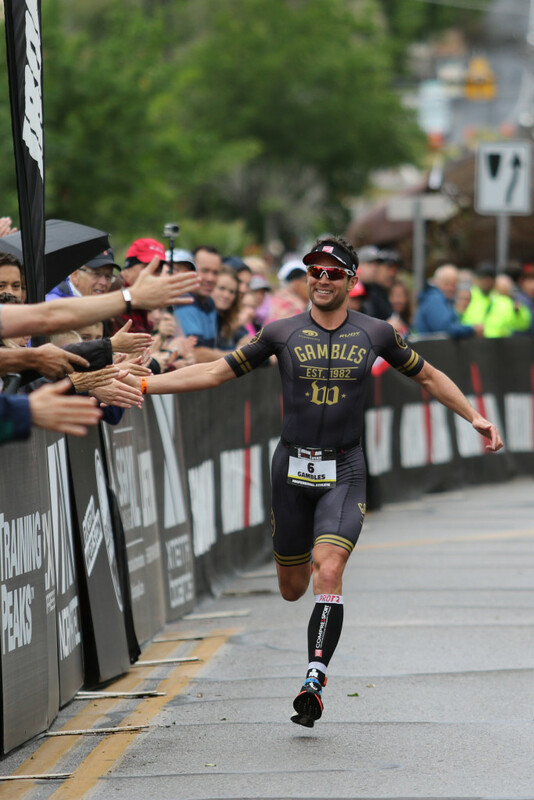 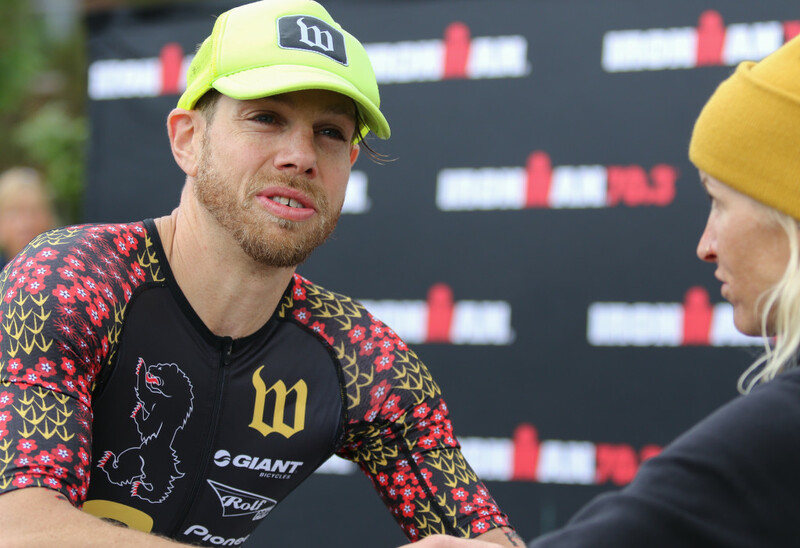 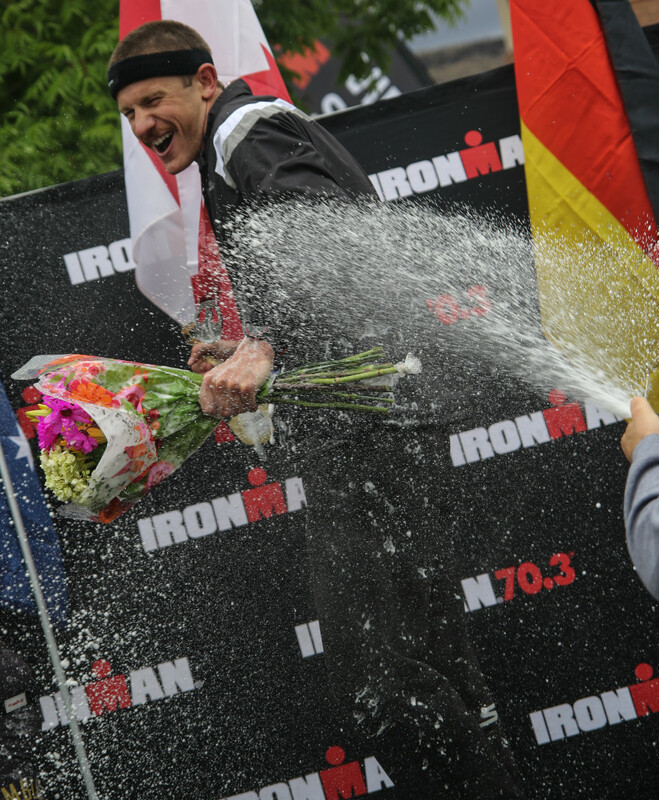 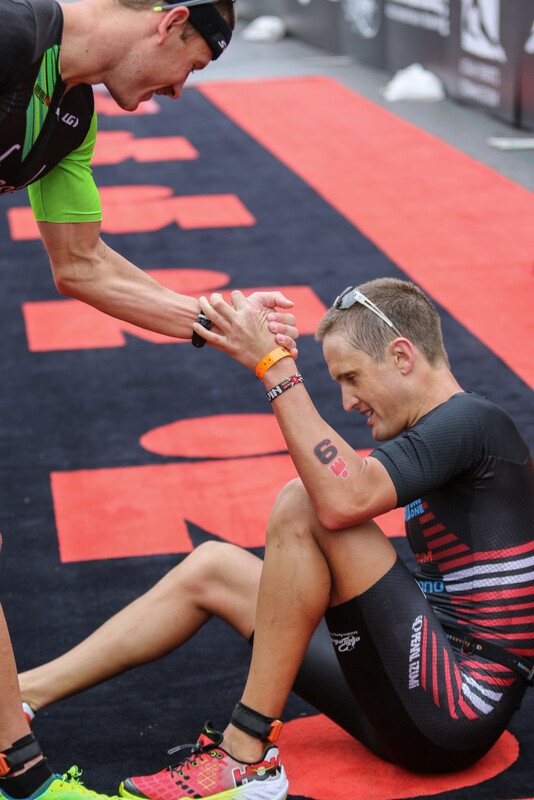 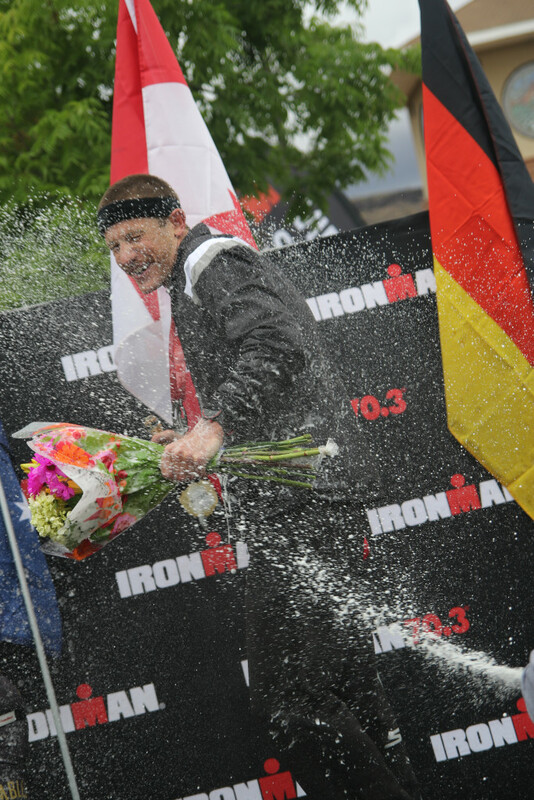 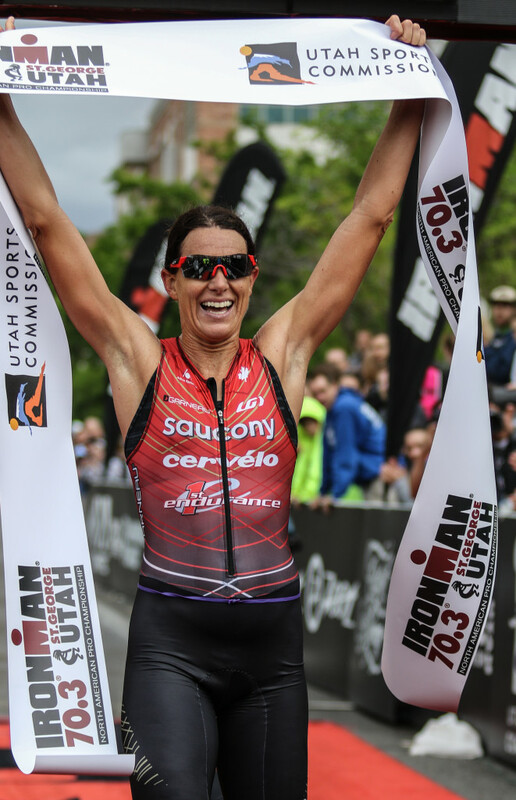 It is the third Ironman 70.3 win in a row for Sanders, who has been running triathlons for nearly seven years. 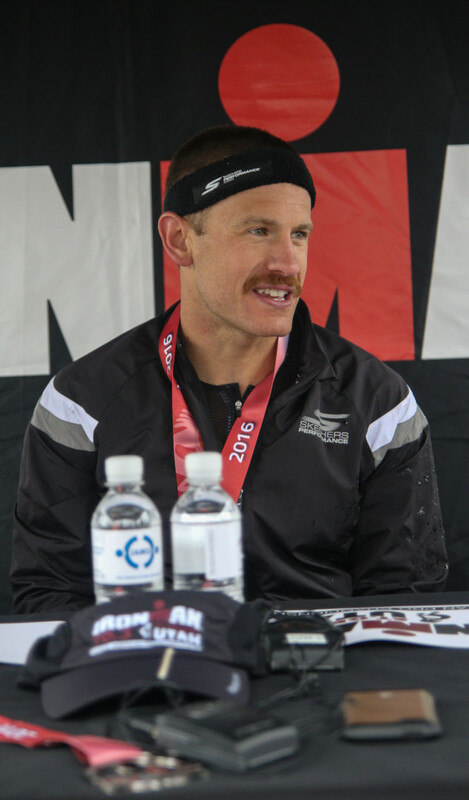 He beat the time of last year’s winner Tim Don, by more than three minutes. 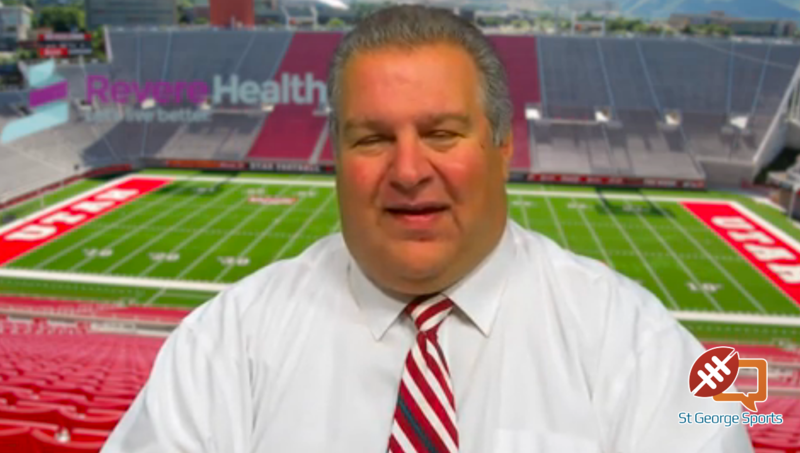 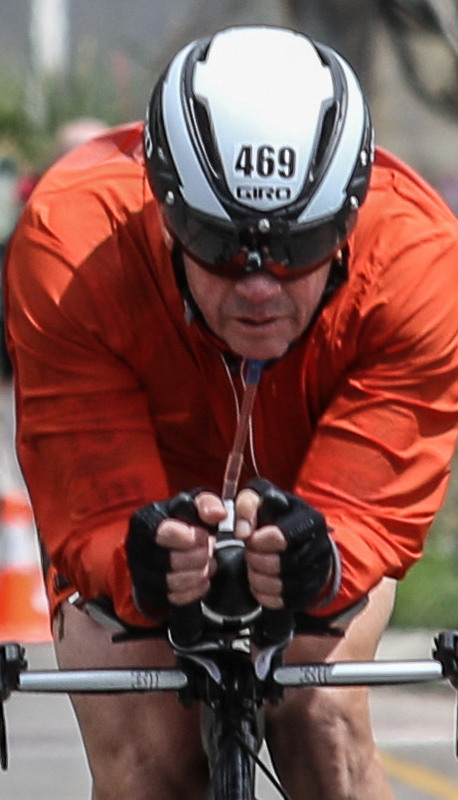 Don did not run this years’s race. 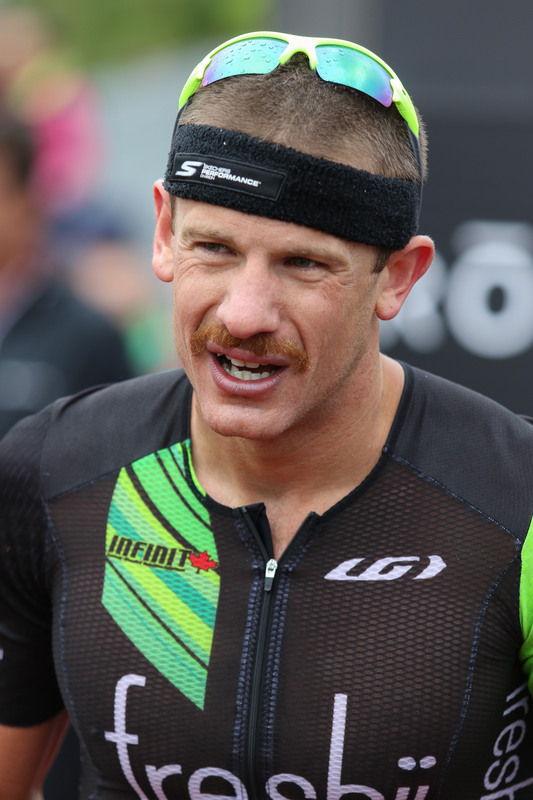 Wurtele, huddled in a warming blanket, said the weather was definitely a factor in the race. 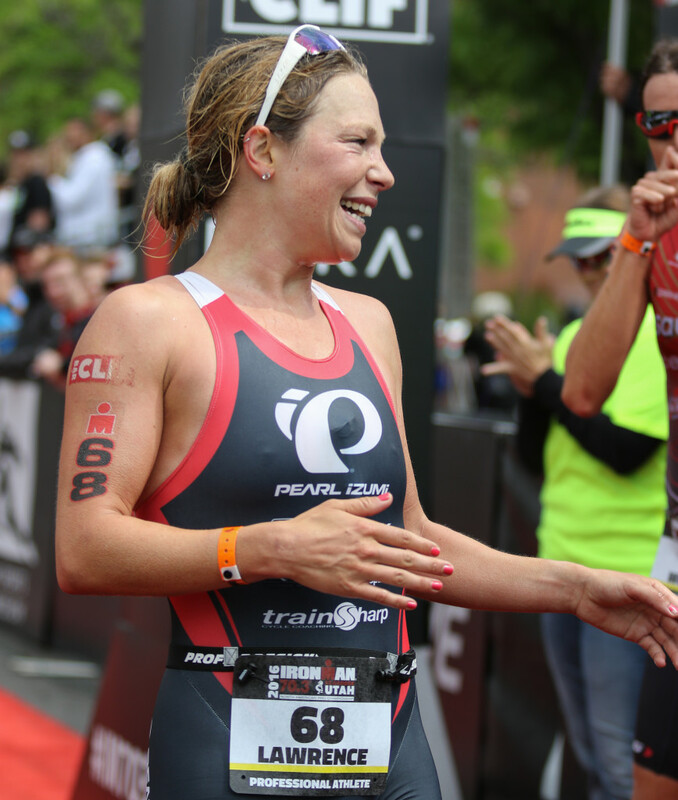 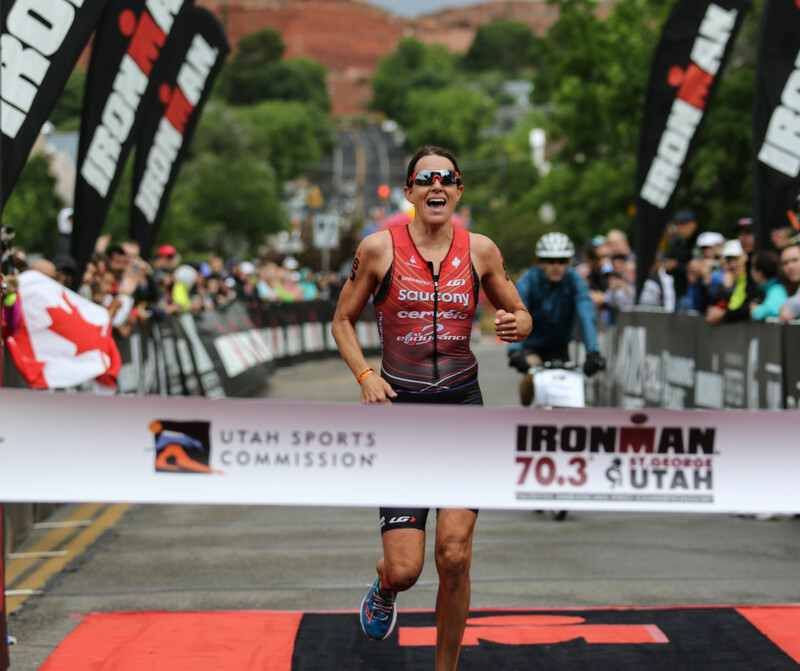 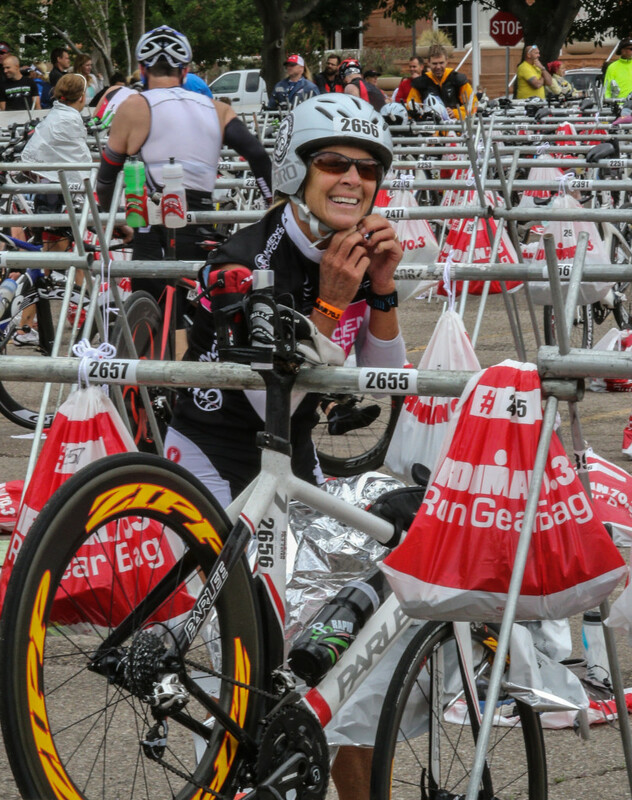 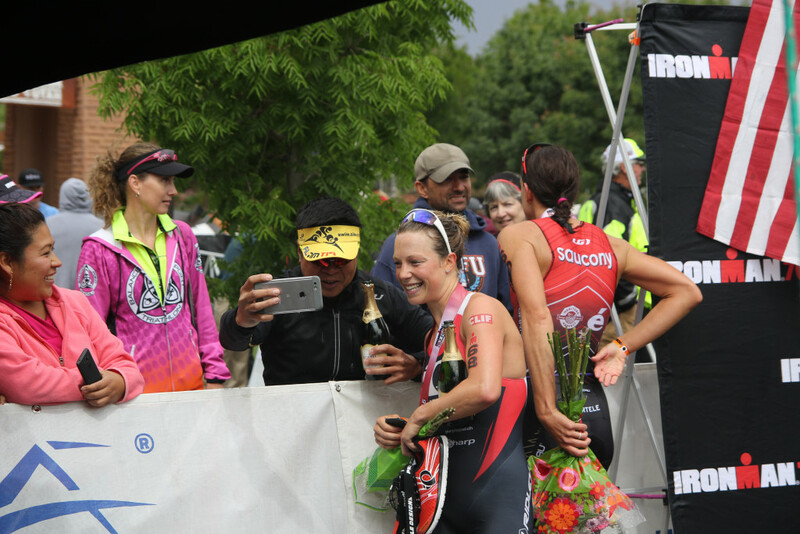 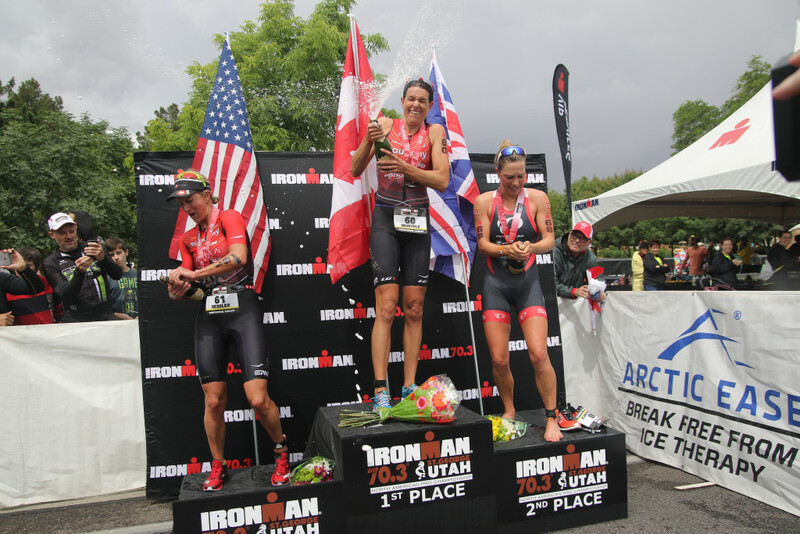 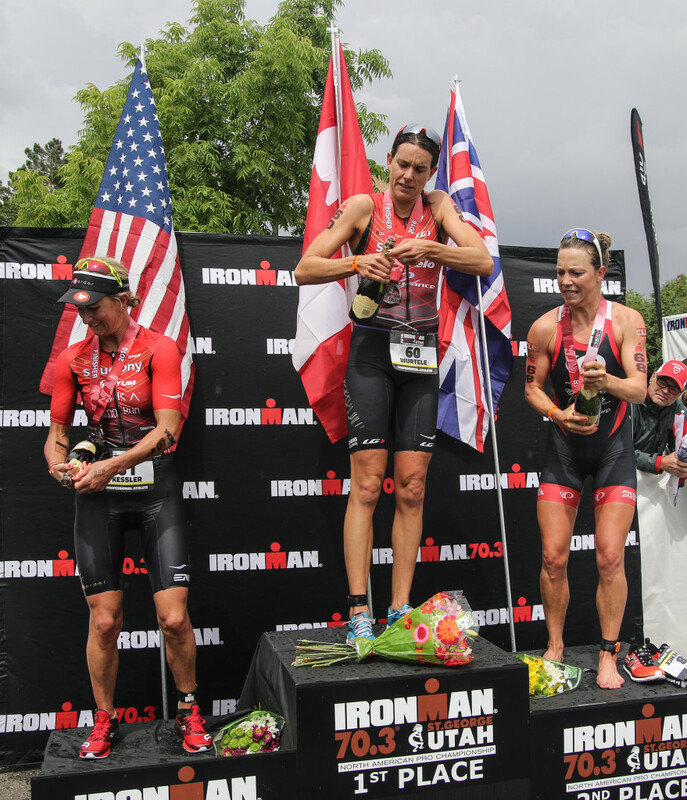 Wurtele said the competition has improved each year she has run the St. George Ironman 70.3 and the 2016 race was tougher than ever. 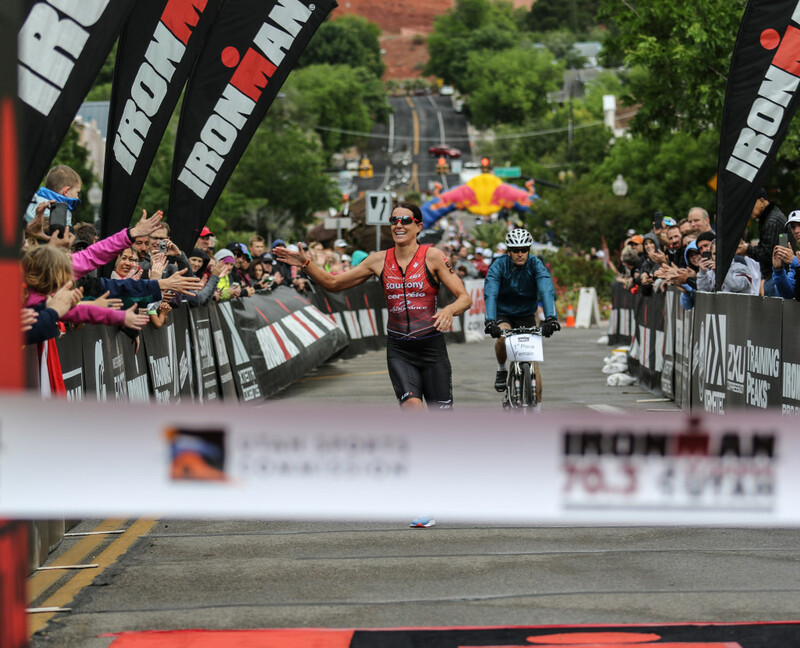 Wurtele beat her own winning time from last year (4:17:58) by more than a minute. 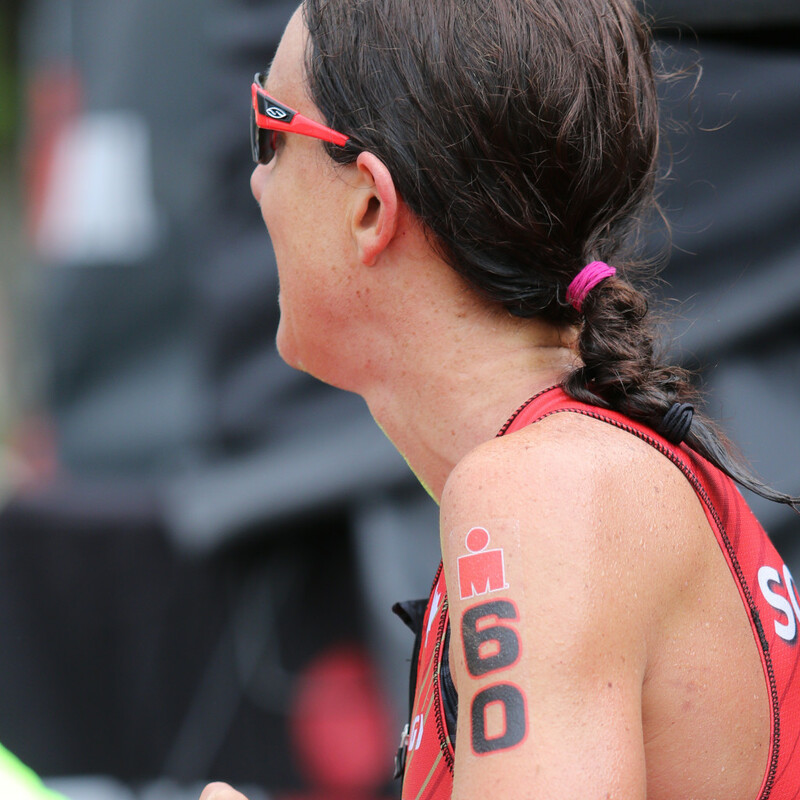 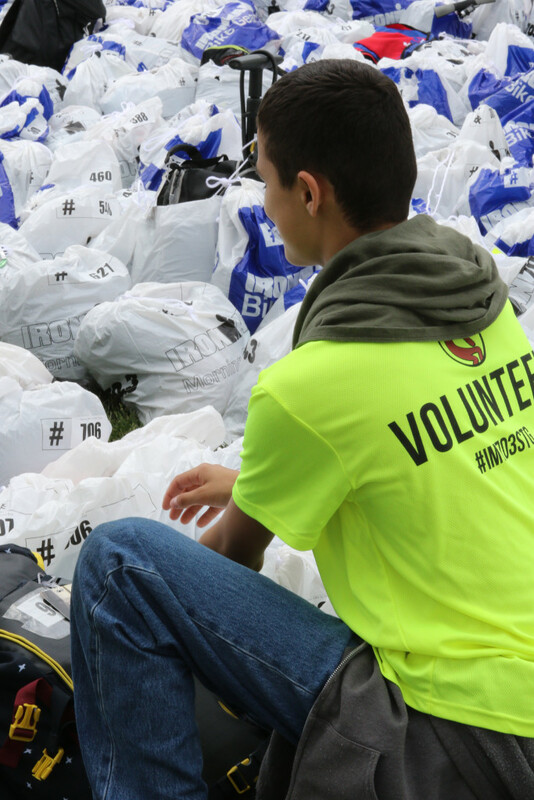 There were 2,639 athletes competing in the race this year, including three racers in the 75-79 age category. 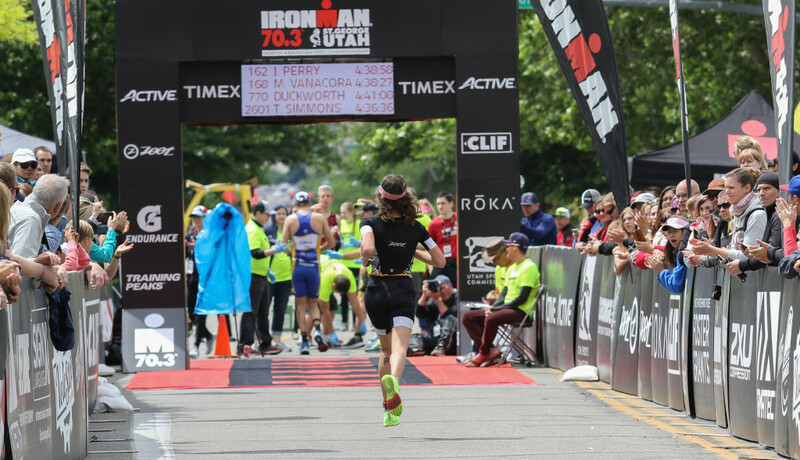 Jose Ramirez of Henderson, Nevada, Greyson Quarles of Duck Key, Florida, and Douglas Wells of Santa Clara, Utah, were the oldest competitors. 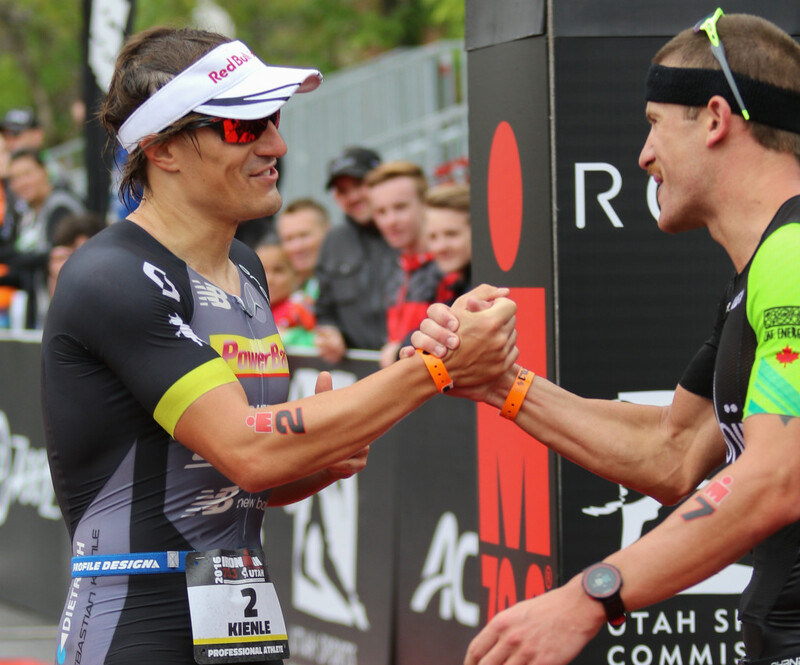 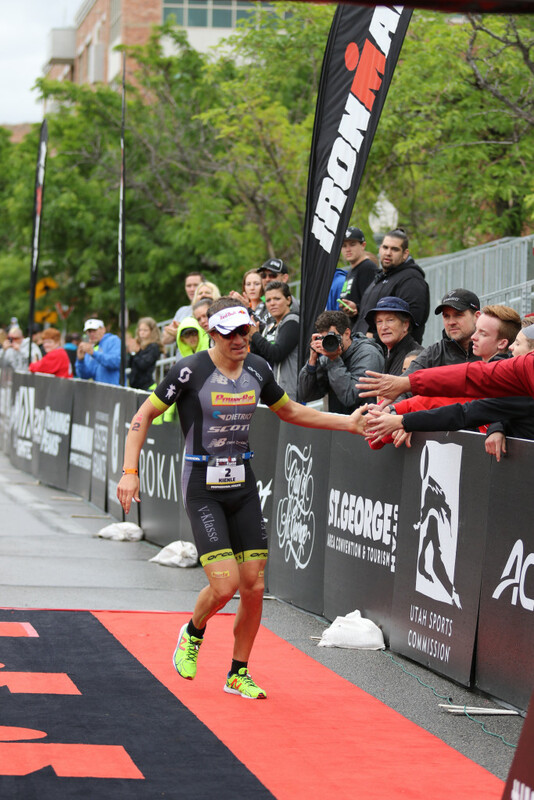 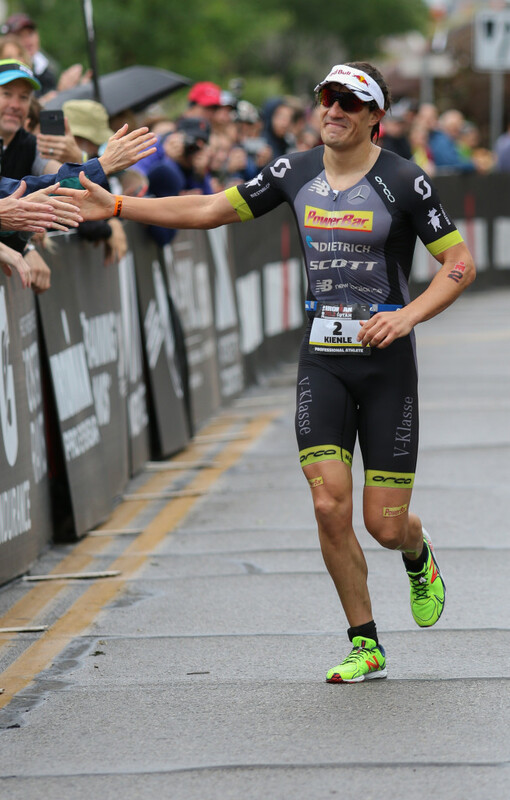 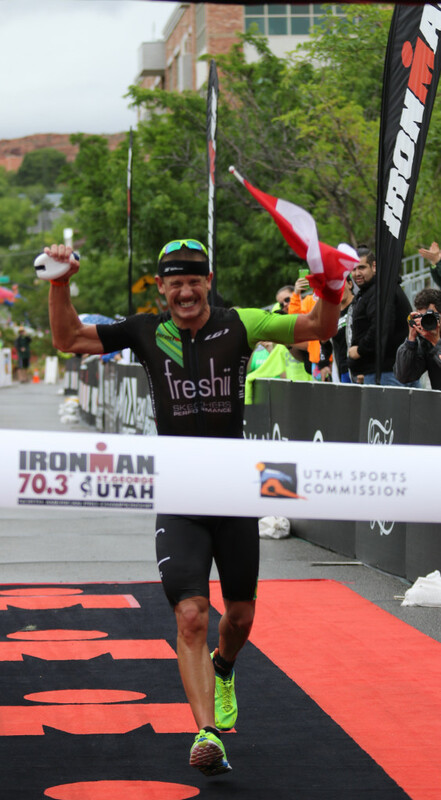 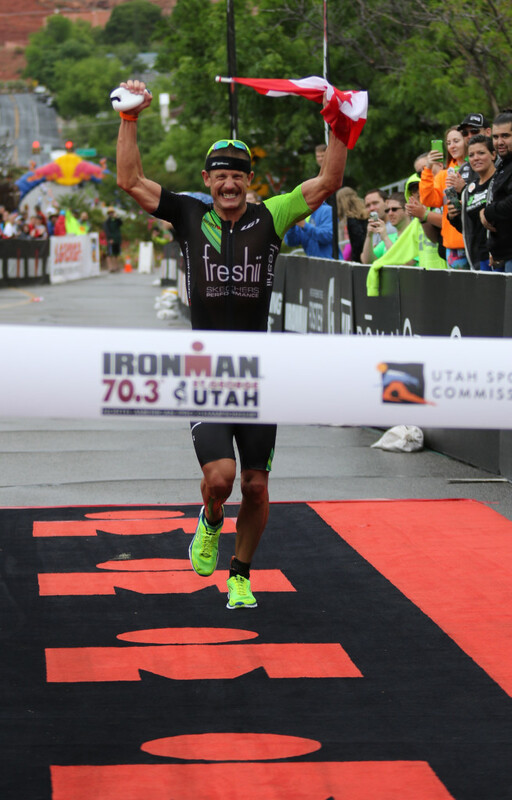 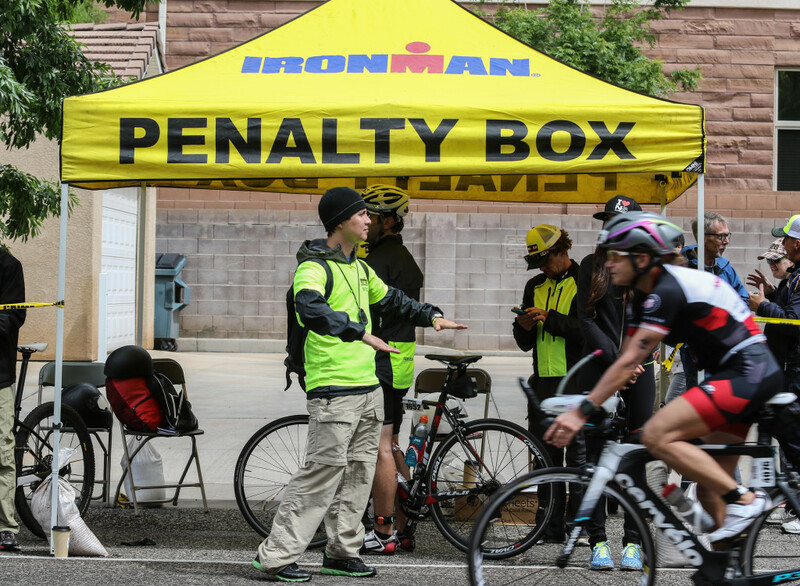 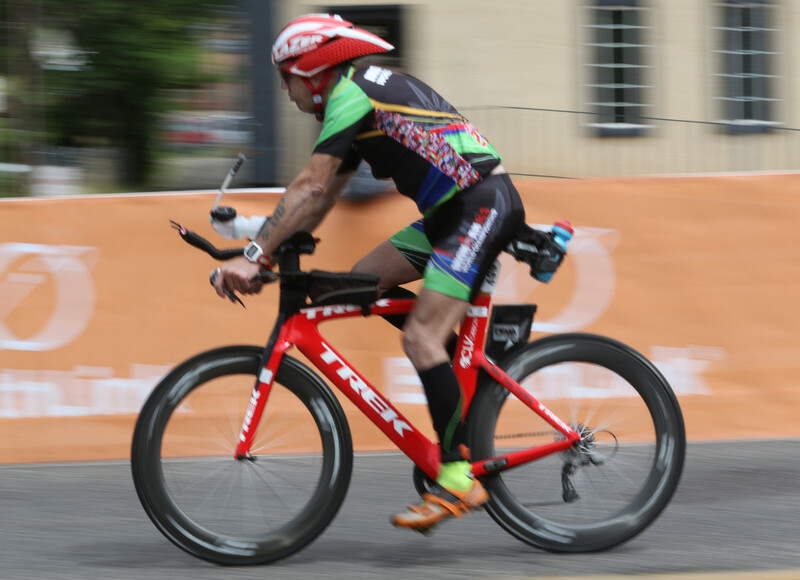 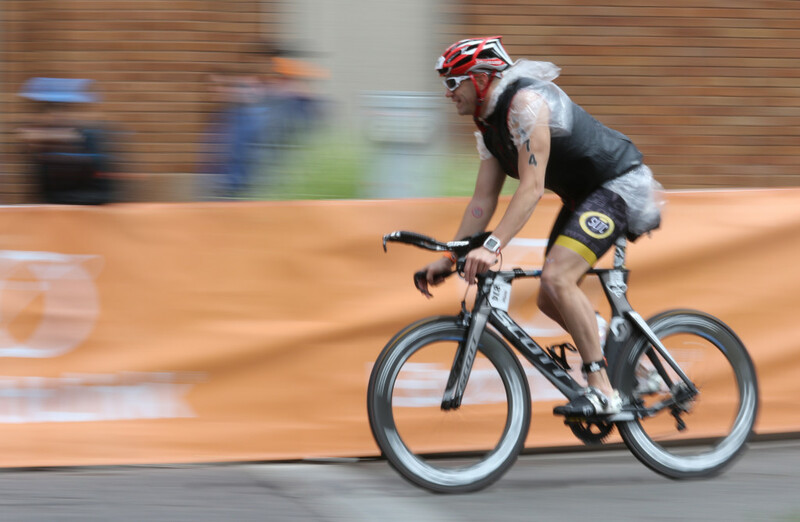 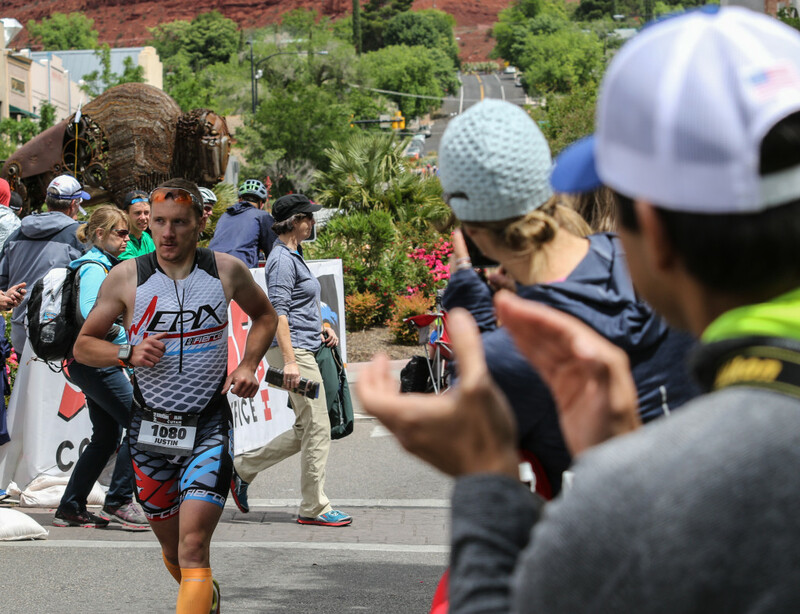 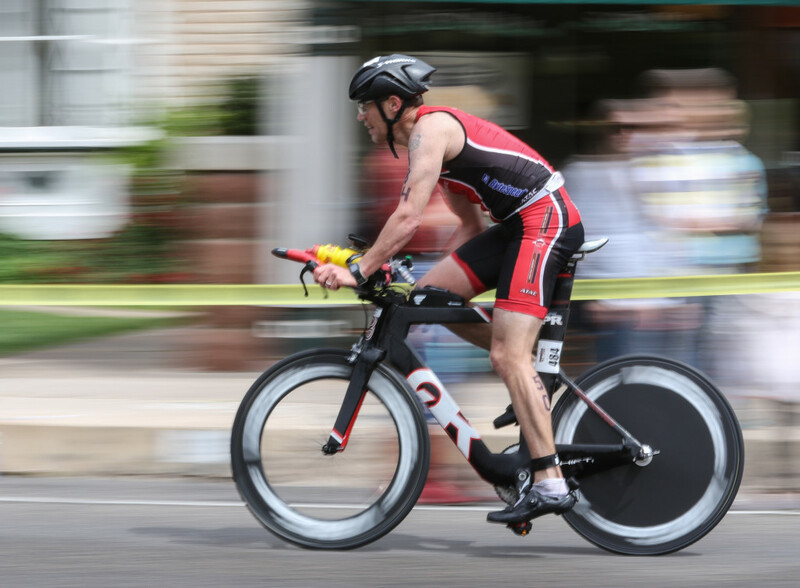 This race marks the seventh consecutive year that St. George has hosted an Ironman or Ironman 70.3 triathlon. 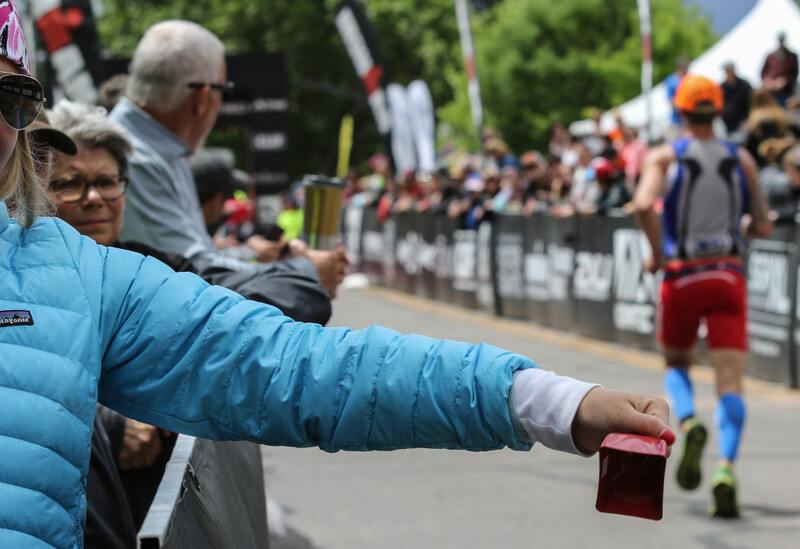 The professional prize purse is $100,000, which is distributed among the top 10 male and female professional finishers. 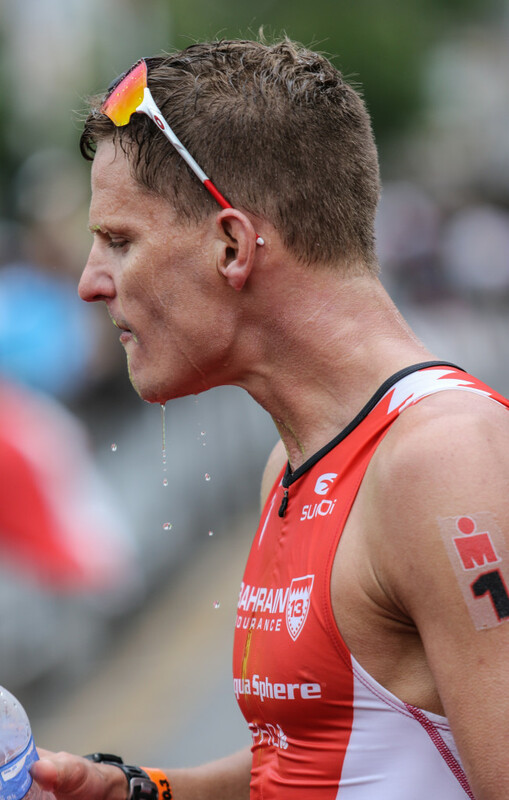 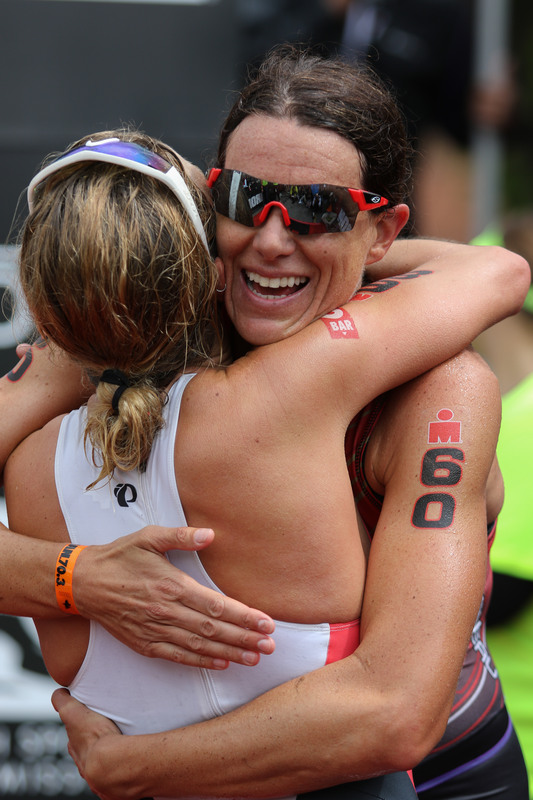 The 2016 Ironman 70.3 World Championship is in Sunshine Coast, Queensland, Australia on Sept. 4. 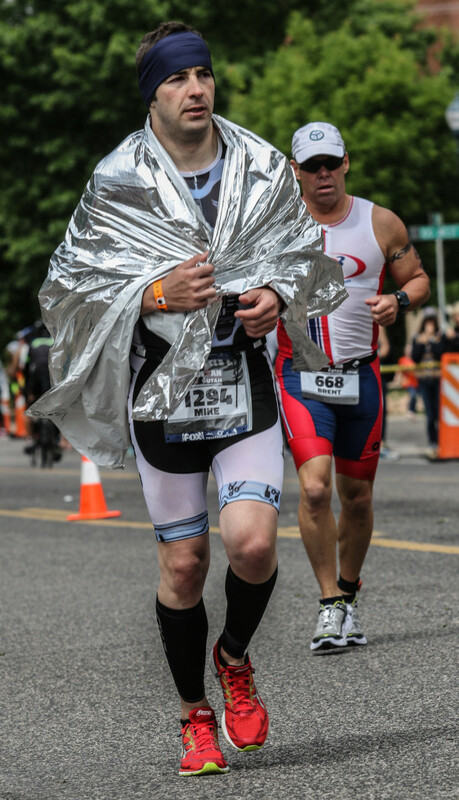 Sooooo , how many of the over 75 guys finished the race ? 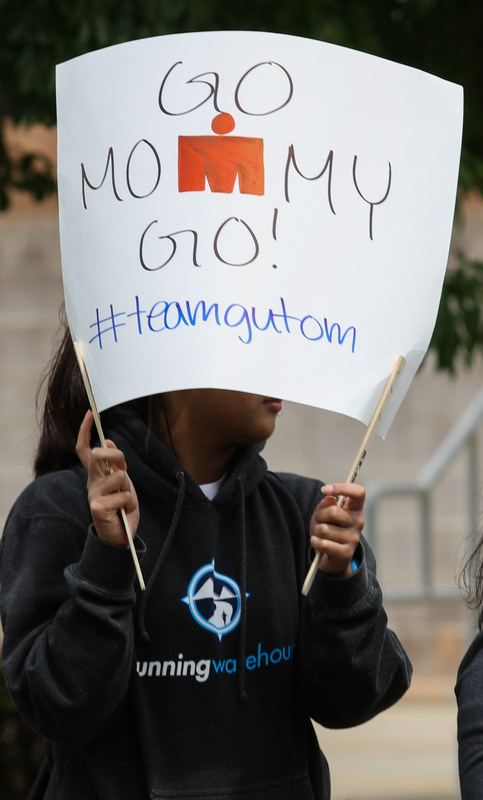 Other curious old geezers want to know !